Midwest Dermatology Providers James Delis, D.O. Midwest Dermatology welcomed Dr. James Delis in August 2017. 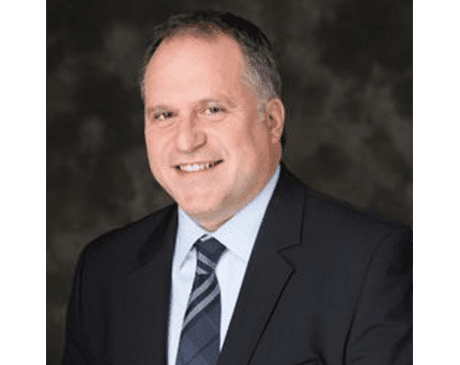 Prior to joining Midwest Dermatology, Dr. Delis held the position of President and Medical Director at Ascend Dermatology in Southern Wisconsin overseeing 10 clinics for many years. Dr. Delis is Board certified in Family Medicine with extensive dermatology and procedural training, and certified in "Combined Use of Neurotoxins and Dermal Fillers for Facial Enhancement". He is also a certified Medical Review Officer and a certified Civil Surgeon. He contributed as a Principle Investigator for AbbVie on the "Long-Term Safety of Humira in Adult Patients with Chronic Plaque Psoriasis". Dr. Delis earned a Bachelor of Science degree in Biology from Loyola University of Chicago and graduated medical school from Midwestern University.Dr. Delis takes a special interest in acne treatment, skin cancer detection, psoriasis treatment, eczema and rashes, alopecia, warts and minor surgical procedures. Dr. Delis also performs many cosmetic dermatology procedures such as Botox, Dysport, and a variety of injectable fillers. "I try to treat all of my patients as I would treat a member of my own family: with honesty, compassion, enthusiasm, and humor, using the best judgment, knowledge and technical ability that I have to offer."